ABOUT RIEDEL CRYSTAL: RIEDEL CRYSTAL (established 1756) has been producing glass in the heart of Europe for over 250 years and for eleven generations. Family owned and operated by GEORG J. RIEDEL (10th generation) and MAXIMILIAN J. RIEDEL (11th generation). 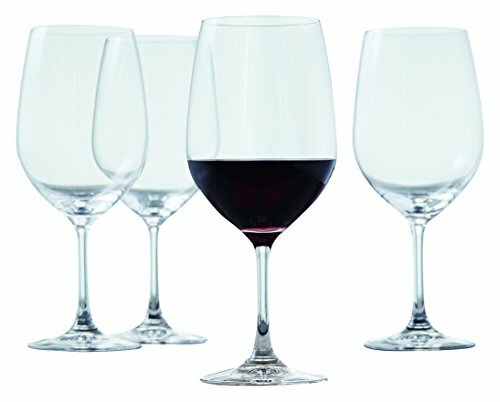 RIEDEL is recognized worldwide for designing and producing the highest quality glasses and decanters for the enjoyment of wine and spirits. Top-rated wineries and restaurants throughout the world use RIEDEL. RIEDEL produces collections for every lifestyle and price range, whether for critical wine evaluation, a picnic or dinner. There is a series for every wine lover. 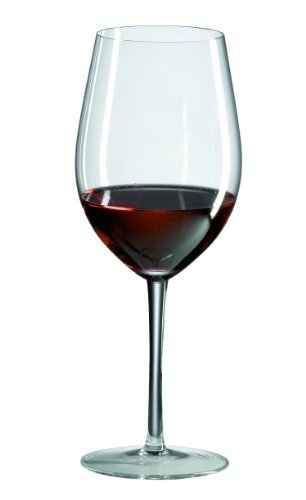 AT RIEDEL, CONTENT COMMANDS SHAPE: Perfectly designed glassware enhances the aroma and the flavor of all aromatic beverages. In the late 1950's, CLAUS J. RIEDEL was the first person in history to introduce and develop wine-friendly stemware. 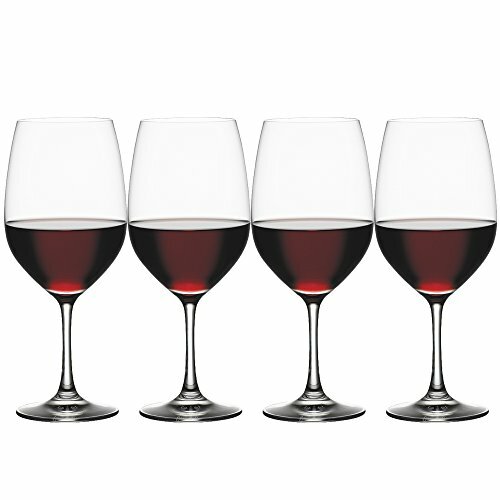 Wine-friendly stemware translates and delivers the bouquet, taste, balance and finish of a wine to the senses. Based on this principal, RIEDEL introduced the concept of grape-specific glassware. 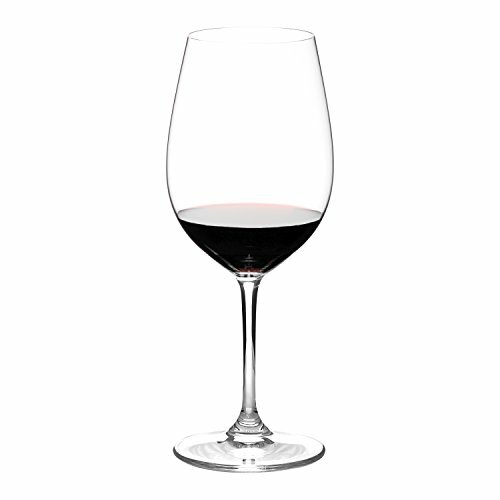 This Riedel Vinum XL Cabernet glass excels in flawlessly blending together the wine's aromas and flavors, bringing to light brilliant concentration, while harmonizing the intense sweet dark red fruit, integrating the tannins and masking the alcohol. Described in the words of Georg Riedel, 'For me, this is the new benchmark glass when it comes to the enjoyment of young wines composed of the Bordeaux varietals'. 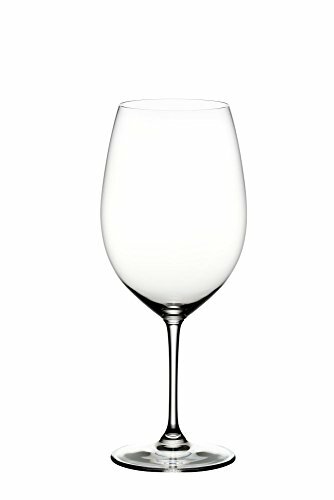 Positioned as the new generation of Riedel wine glasses, the Vinum XL collection brings fresh excitement to the benchmark Vinum machine blown range.This glass sold as a set of 2. An international presence in the finest restaurants and hotels in testament to Vino Grande's undeniable sophistication and versatility. An elegant range of stemware lets you express your creativity in presentation while being assured of the highest quality, durability and elegance. 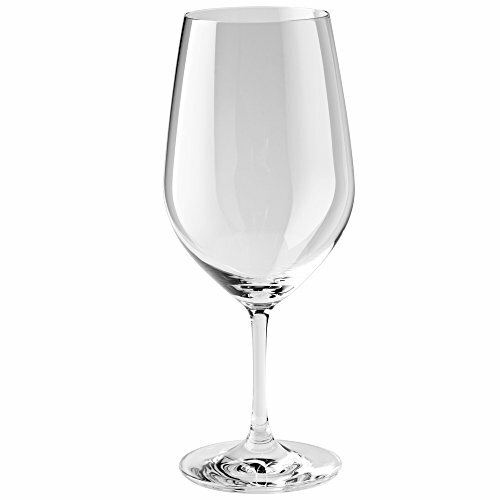 This glass is a precision instrument for the delivery of the great wines of Bordeaux. The large bowl (capacity 30-Ounce) brings out the full depth and complexity of wines made from Cabernet Sauvignon, Cabernet Franc and Merlot. Modern vinification techniques can concentrate fruit to such an extent that young wines may seem crude, one-dimensional, tannic or excessively oaked if served in smaller glasses. The 100 percent brilliant lead-free crystal Ravenscroft Classic Bordeaux Grand Cru creates ample space for both young and more mature wines, liberating layers of perfumed bouquet to deliver a full spectrum of aromas. This glass softens the palate attack of such robust wines delivering a soft, silky and velvety texture that intensifies and prolongs the finish by gently blending acidity with supple and sweet tannins. This is the pinnacle of delivery systems for the great wines of Bordeaux. 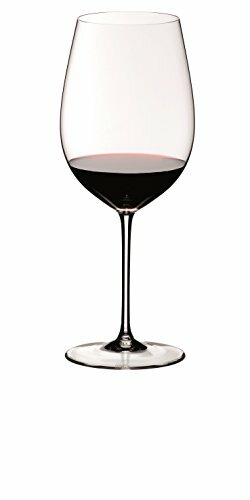 Height 10-3/4-inch Capacity 30-Ounce Recommended for: Bordeaux, Brunello Di Montalcino, Cabernet Franc, Cabernet Sauvignon, Fronsac, Graves Rouge, Margaux, Medoc, Merlot, Pauillac, Pomerol, St. Emillion, St. Estephe, St. Julien, Sangiovese and Super Tuscan. ZWILLING J.A. HENCKELS is recognized worldwide for products of high quality and distinctive design. 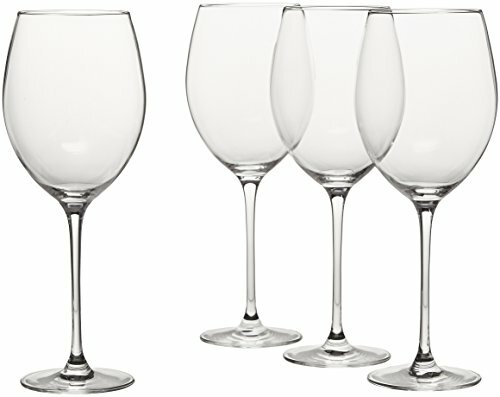 The Predicat collection, produced in Germany, includes high quality crystal wine and beverage glasses. Each glass with its brilliant sparkling clarity is produced from a special formulation for long lasting durability. These glasses are resistant to chipping, scratching and breaking. 21.1 fl. Oz.